We spent Laveena’s birthday in the beautiful Austrian city of Vienna, voted by the annual Mercer Quality of Living Survey, as the best place to live in, in the world. 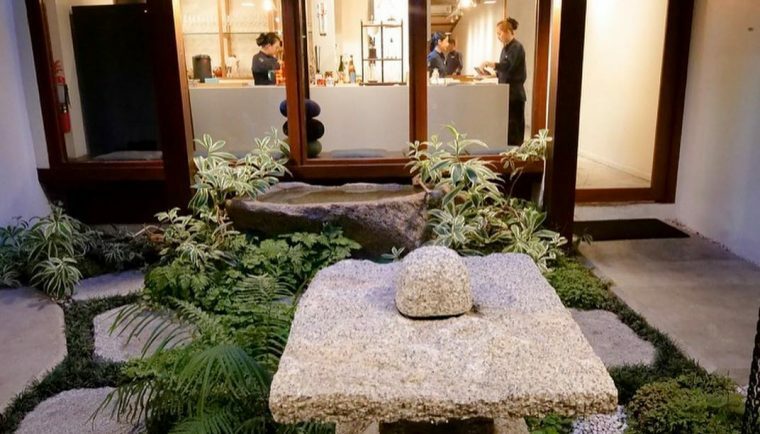 Vienna has won this coveted title, for the ninth year in a row and we wanted to experience first hand what the hype was all about. We could not have chosen a better occasion or a better time of the year to visit, as birthday’s are always special and we are both in love with the colours and temperatures of autumn. 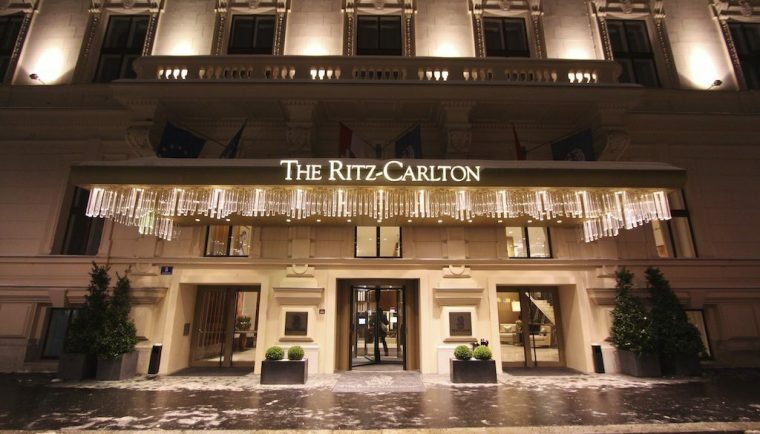 Our chosen luxury hotel property for this celebratory vacation was The Ritz-Carlton, Vienna, a sophisticated landmark in the city, made up of four historical buildings and strategically located on the famous Ringstrasse, directly across from Stadtpark. 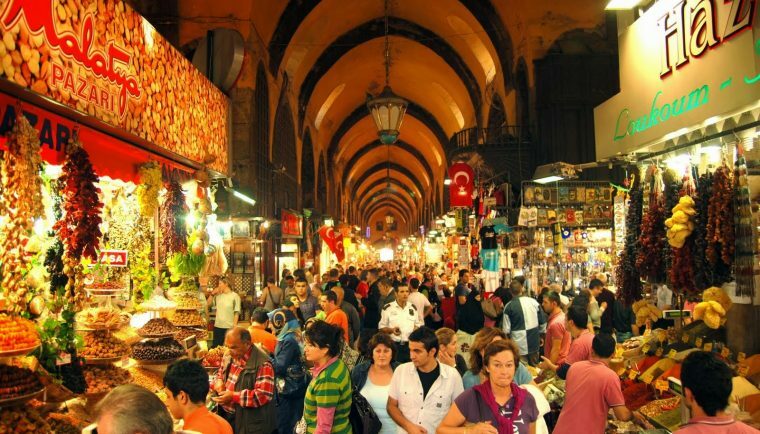 Not only is Istanbul a city of magic and mystery from a historical, cultural and architectural point of view, but for a tourist, especially those who wish to immerse themselves fully in what life is like for the local Turkish people, food plays a pivotal role. And when we say food, we don’t just mean restaurants which feature high on Zomato and Tripadvisor, restaurants where you are more than likely to run into other tourists, may even be someone you met and conversed with at breakfast at your hotel in the morning. No! We are talking about hidden spots, which serve the most authentic, the most delicious and the most diverse array of local foods, any foodie will enjoy. The company I founded in the late 90s, Polymerupdate, opened it’s first European office in Istanbul recently and what better time to visit and inaugurate the office, than during the auspicious time of Diwali, the Indian festival of lights. 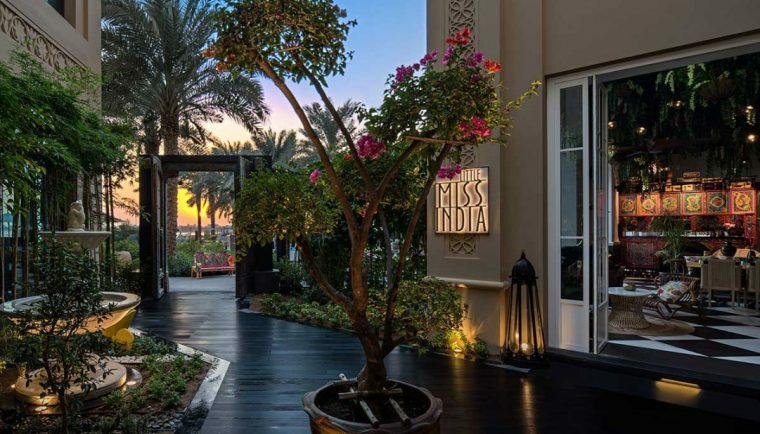 Early November, Laveena and I boarded a Turkish Airlines flight from Mumbai, directly to Istanbul and for the first leg of our stay, we chose to stay at the often applauded Four Seasons Hotel, Istanbul on the Bosphorus. 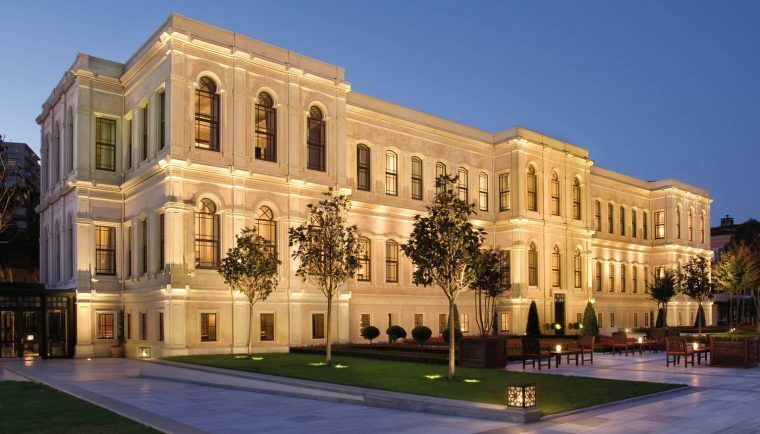 This elegant hotel has been fashioned from a 19th century Ottoman palace and enjoys a magnificent location right on the Bosphorus, on the European side of the city.